Does anyone here have any experience on the 170-200 sixes? 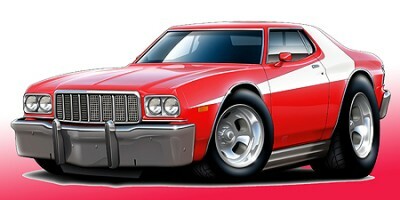 The Falcon wagon I just bought has a rebuilt six in it. Got a bit more of the story - the last owner and his buddy tried starting it, ran but no oil pressure. His buddy suggested that whoever built the engine may have left a "plug" out from the timing chain area and that was probably the issue. Anyone ever heard of that? Engine is obviously a rebuild that has not seen any use and has been sitting a long time. Oil looks new, everything looks fine. Thought about pulling the distributor and seeing if I could get some pressure built up with a drill. The guys said they only ran it for a short period and shut it off when pressure didn't come up. Looks like it had never been cranked before they tried it. Any suggestions before I yank it out? Whoever built it installed a brand new fuel pump, carb, distributor, coil, filler caps, filters, etc. May not keep it in here, but a rebuilt six does have it's own appeal and I would like to hear it run before pulling if I decide to go the V8 route. 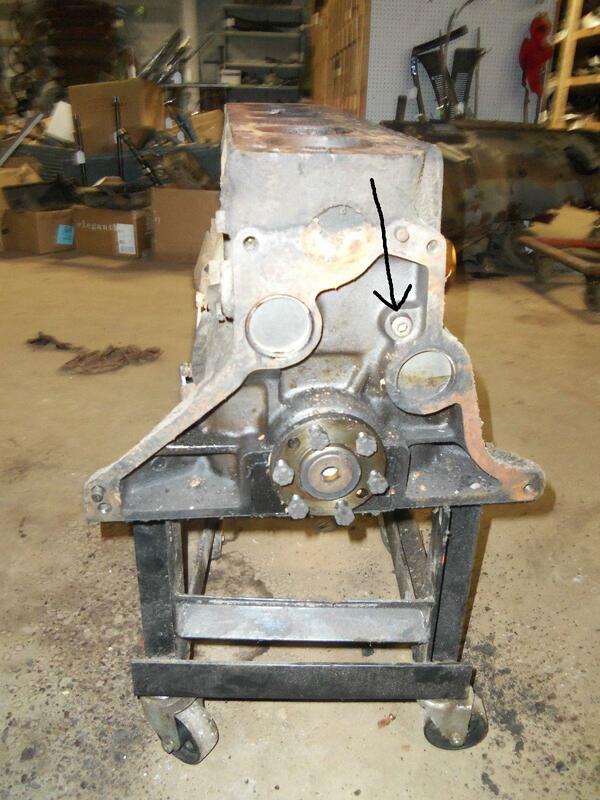 2) oil pump lost it's prime from sitting? From what I was told, the pressure never came up. I had not heard of a plug by the timing cover. I know some engines have oil ports that are plugged to slow or speed drainback to the pan - whichever is needed - but this one is news to me. i think they mean the plugs at the ends of the lifter bores, some engines have like mini freeze plug type and some have thread in 1/8"npt pipe plugs. maybe the pump shaft is out or the pick up screen??? Going to try the drill first. If nothing, then I'll pull it out. Thanks guys. maybe a nice quiet hand crank speed handle so you can hear what's goin on inside? Make sure that that drive shaft for the oil pump is installed correctly. Assuming they have one. yup , I've had that before. A kid at the local high school rebuilt the straight six in his Granada. he had no oil pressure upon start up. the local machine shop had removed the plug when he boiled the block. I hadn't had to many sixes apart, but if I remember correctly pull the distributor and try priming the engine with an oilpump drive shaft.if the pump picks up prime and you have a fliud loss you should still feel a little resistance with your drill. if you do than it's at least got the prime. if you have prime than you have to start looking for the pressure loss. it's easier to pull the front cover than the pan. I don' think you be able to hear any fliud loss even with the engine off and priming with an electric drill. John, where is this plug located under the timing cover? Thanks for all the input! Joe, man that was a long time ago. Let me see if I can find a picture. it was definitely under the front cover. I don't remember if it was welch or threaded plug. The engine is brand new. Pulled the valve cover - shiny and clean inside. Found the first issue. Pulled the distributor and guess what? No oil pump rod from the distributor to the oil pump. Pulled the plugs and shined a light down the cylinders. Pistons are brand new and clean as a pin. Have a rod on order from O'Reilly's, be here Saturday. I'll install that and see if it will prime. Didn't read what you found....or didn't find! I hope that thing hadn't been run without the drive! He said they started it but immediately shut it off when the pressure didn't come up. Hopefully. John, thanks! I will check that if the rod does not fix the issue. Hopefully, it will. It should. Can't drive the pump without it. Hell, the rod is probably in the oil pan. They probably missed the oil pump and it dropped on down. The way the engine is made, it would be awfully difficult to drop it into the pan. I'm thinking that someone was either absentminded or did it on purpose. Either way, we'll see on Saturday. If it does pressure up with the rod on a drill, I'll try to start it. Installed the pump driveshaft, attached a drill and the oil blew right out of the distributor hole. Slow the drill down and you can see oil swirling around in the hole. Something is happening down there, but no oil getting up to the rockers, so I guess I'll pull the front cover and see about the plug. randy's right! most engines the oil must flow around the dist. housing to plug the big hole so oil feeds on through the system. (with oil just dumping back down through that big hole , you can't build any pressure to fill the system) put your dist. in and try it, you should have oil flowing throughout the entire system in about 5-10 seconds, maybe a little longer for the lifters if they have air in them, and /or you could do what i did last night on one of my cars--- screw in a temporary oil gauge into the block to check true pressure ( my light came on and it had plenty of oil i feared the pump quit! nope the sending unit took a sh*t! ) much relieved that's all it was !!! Left the valve cover off, installed the distributor, pulled the plugs out, removed the coil lead. Cranked the engine with the starter for 30 seconds (spinning faster with no plugs). Not a drop came up to the head. I'm a bit hesitant to try running it if there is no oil going up to the galley. Every engine I've built had the lifters soaking, pump primed, and everything lubed before assembly. no issues. This has been sitting a long time without ever being run. Could it need to run to get the lifters pumped up enough to feed the push rods? If I do and it starts pumping, then all is good. If not, then I've done some damage. After using the drill, I can hear oil dripping down from inside the block - not a steady "pouring" sound in the timing chain area. 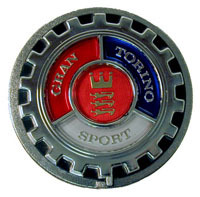 thinking about it, cranking may not be fast enough to get much pressure showing on the gauge, but 5 or 10 seconds running the gauge should suddenly jump up with pressure, if not then something's wrong like the plug thing??? 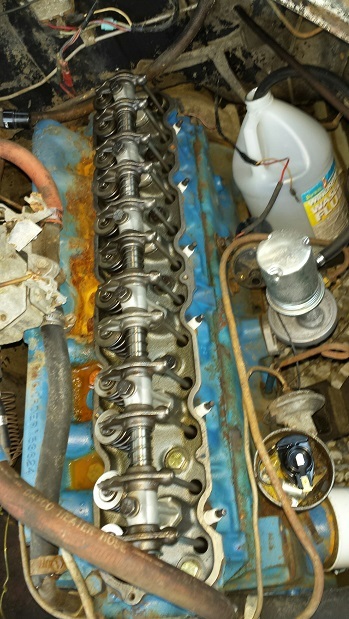 The back/rear of this 1954 through 1964 ford inline six cylinder block has an NPT Type of oil gallery plug installed on it. Maybe this is missing on your engine? 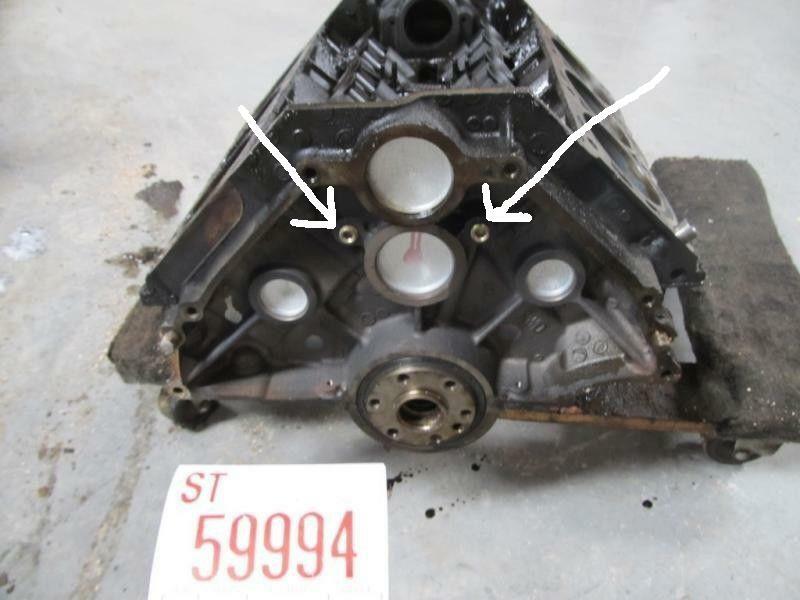 The rear/back of this 1997 through 1998 ford V6 engine has two NPT Type of oil galley plugs.